1. On the calendar page, click New Request on the top right side of the page, then select Planned Maintenance Task. 4. Enter the the frequency of the task occurrence (Daily, Weekly, Monthly, Yearly), then select how often you want it to occur. Scroll to the bottom of this article for some commonly used frequencies! 6. Enter the name of the Instruction Set that you created in the Instruction Sets. If no instruction set is required for the task then leave this blank. 7. This is the building where the task will take place. 8. Enter equipment. Leave blank if the task is not associated with equipment. If you want to associate the task with equipment, this is where you would add the Equipment Tag (e.g., AHU # 1, Exhaust Fan 12, Fire Extinguisher). 9. Select the name of the person you wish to assign to this task. 10. Check the box is the task if outsourced. 11. Add any additional attachments you need for the task. 12. Set up optional email reminders if you would like reminders to be sent before the task is due or after it has become overdue. 13. 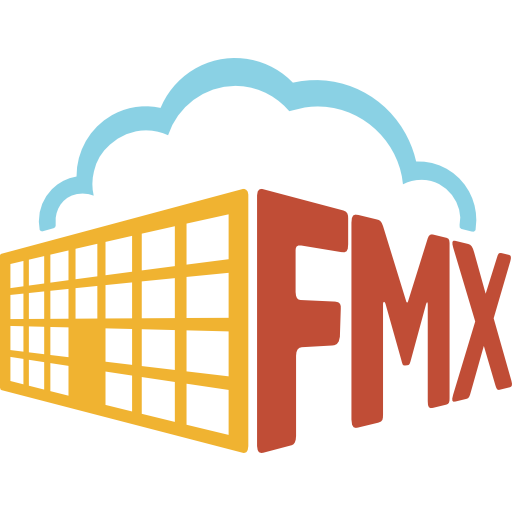 Click Save to add the planned maintenance task to your FMX calendar. Select that this task should repeat monthly every 3 months. Select that this task should repeat monthly every 6 months. Select that this task should repeat weekly, then check each day the task should occur. Note: If you have numerous planned maintenance tasks, it would be more efficient to have us import your tasks for you. Click here for Planned Maintenance Import Instructions and Template. Contact support@gofmx.com to learn more!